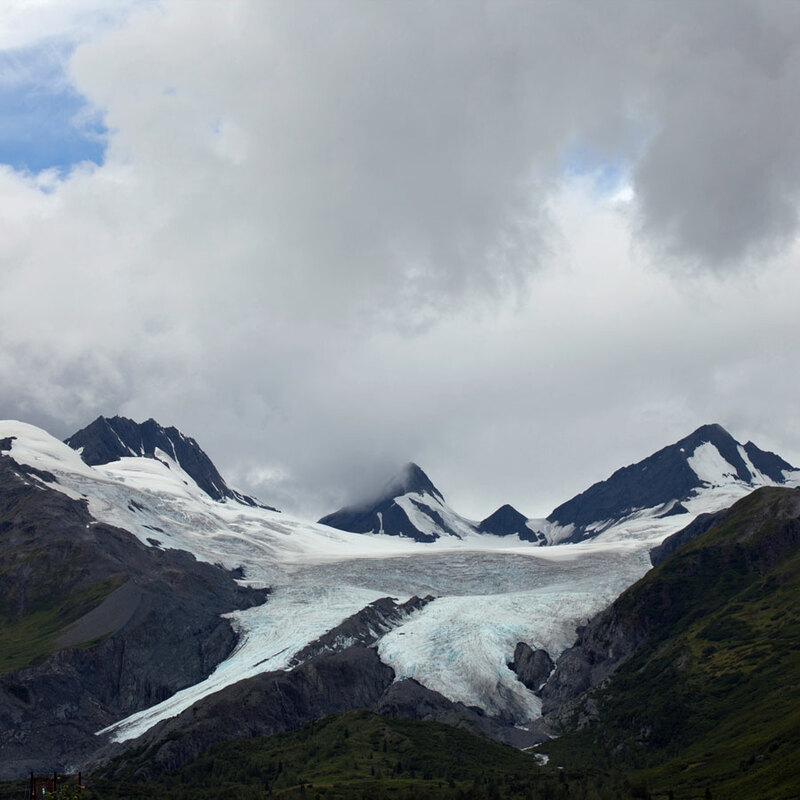 By the time we made it to Valdez, Alaska, we had already seen a lot. We had stared up in wonder at the peak of North America's tallest mountain. We had watched dozens of whales feed in Kenai Fjords National Park. We had hiked on a glacier the day after attending a Festivus Party in the middle of nowhere. And yet, after all of that, the drive to Valdez impressed us. 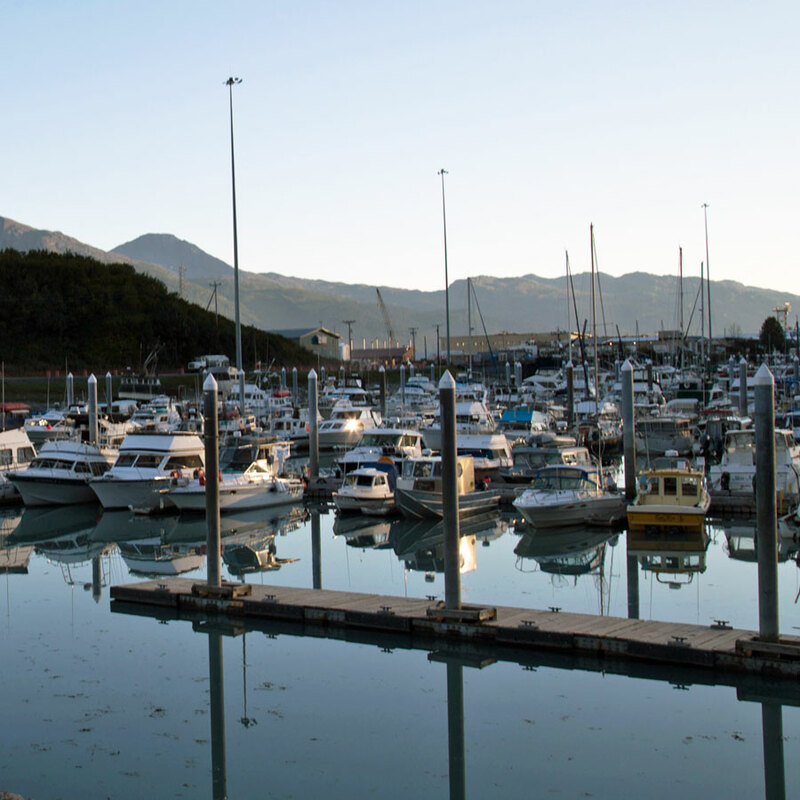 Valdez is a port town of 4,000 people with a harbor that never ices over, but traveling there by boat isn't your only option for visiting. From Anchorage, it's a 300 mile drive. Head east towards Glennallen, then turn south onto the Richardson Highway. Instead of turning east towards McCarthy and the Wrangell Mountains, continue to the southwest. 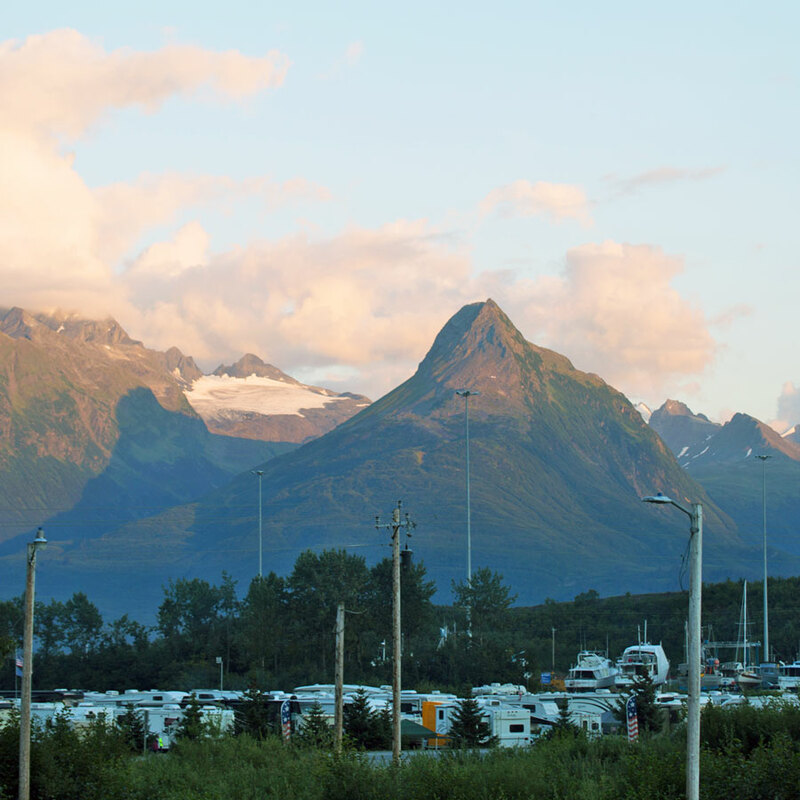 Eventually, you'll run out of road and find yourself in Valdez. But on the way, I guarantee you'll want to stop to take in the sights. 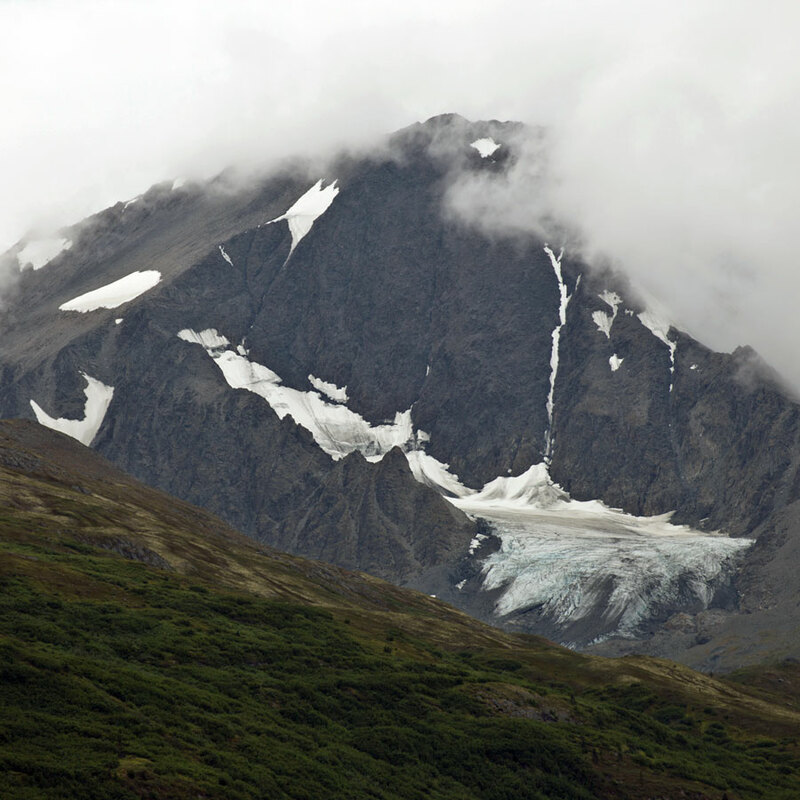 It seems like every curve the road takes — and there are many — presents another glacier-capped mountain. You'll climb to the top of Thompson Pass at 2,805 feet, but then it'll be time to head down again towards sea level. When you are nearly there, the road will narrow, and you'll find yourself in the stunning Keystone Canyon, where the rock walls are slick with glacial melt and waterfalls are plentiful. Then you'll find yourself on a flat, straight section of land beside a salt marsh estuary called Duck Flats. Finally, you'll reach Valdez, itself. The town isn't as cute as some we've visited, but to be impressed all over again, all you have to do is lift your eyes to the surrounding mountains. 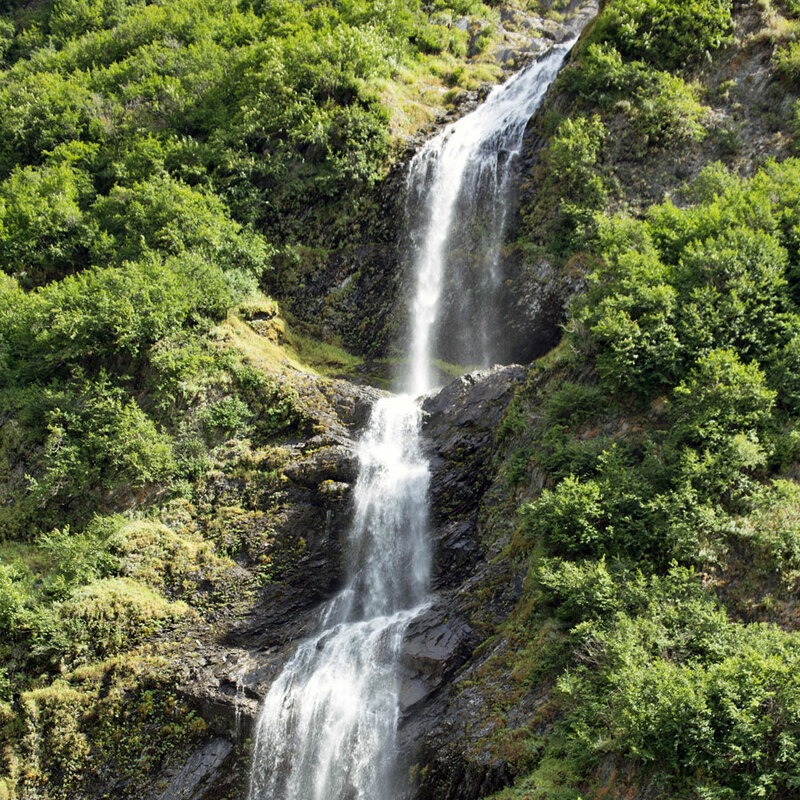 Valdez has several hiking trails nearby, and tour companies offer a variety of excursions, from helicoptor and boat tours to kayak and glacier hiking adventures. We only had a few days in town, so we didn't get to do nearly as much as we wanted. Still, our time there was long enough for us to recognize that Valdez deserves plenty of tourism. 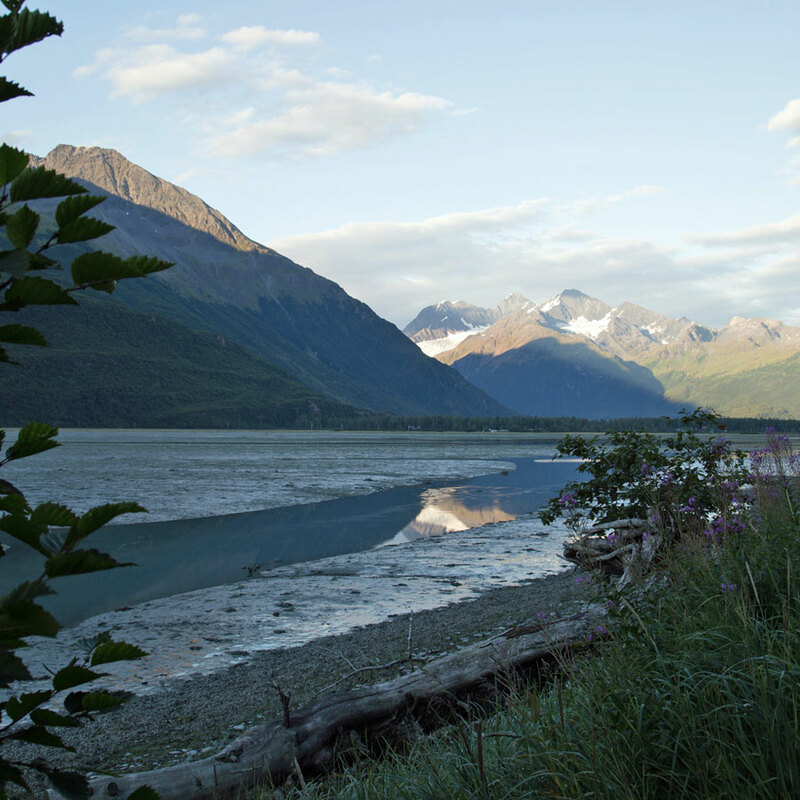 Have you visited Valdez? What did you do during your stay?